Fiddly Welds is an independently owned and operated mobile welding service. 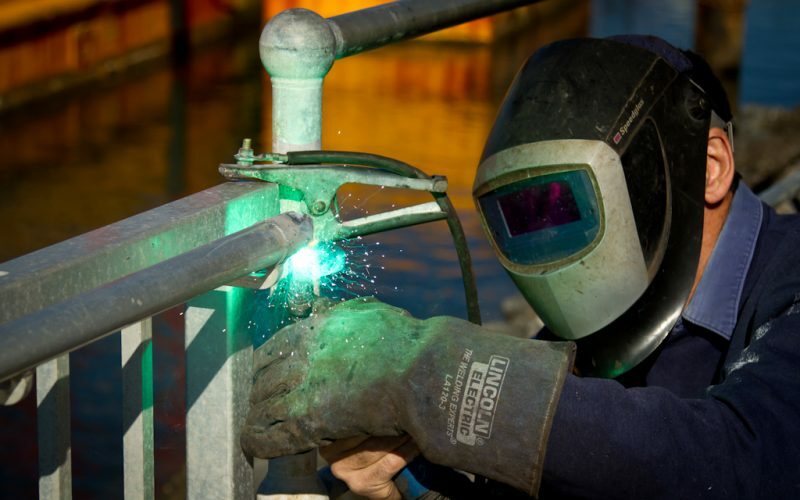 We are experts in MIG, stick, and TIG welding for steel, stainless steel, and aluminium. We can help you with repairs, maintenance, and fabrication in the greater Brisbane area and the Gold Coast.